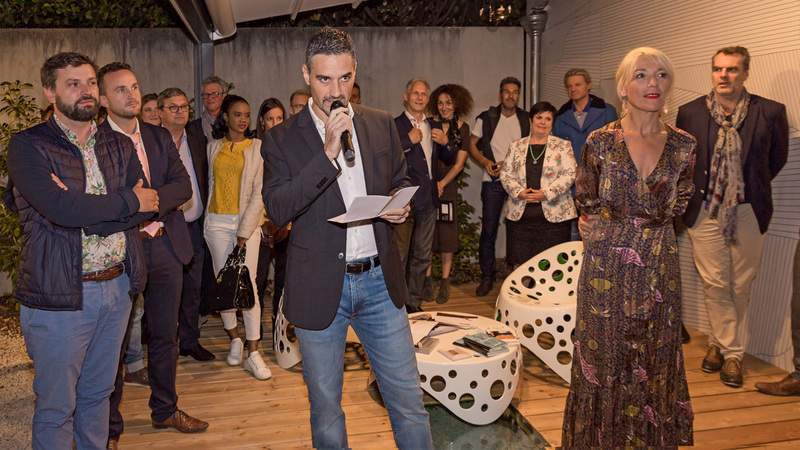 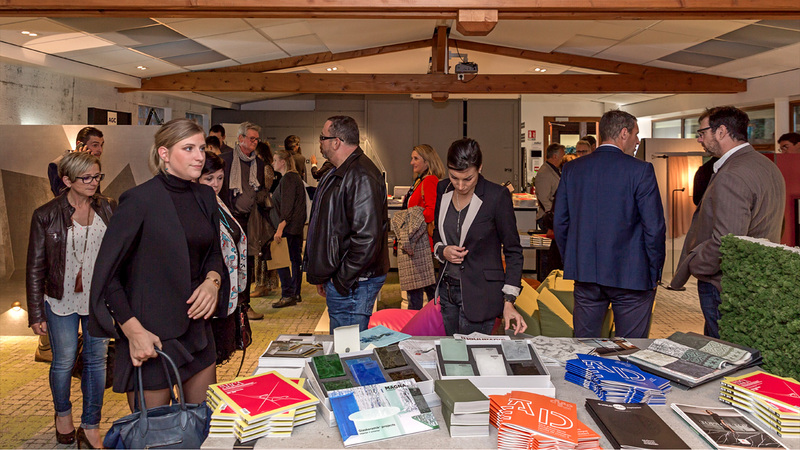 Thanks to the success of the first edition, the co-organizers Arca International and Institut Créad Lyon have launched the second edition of archiLIVE Lyon, which will take place from October 2018 until March 2019. 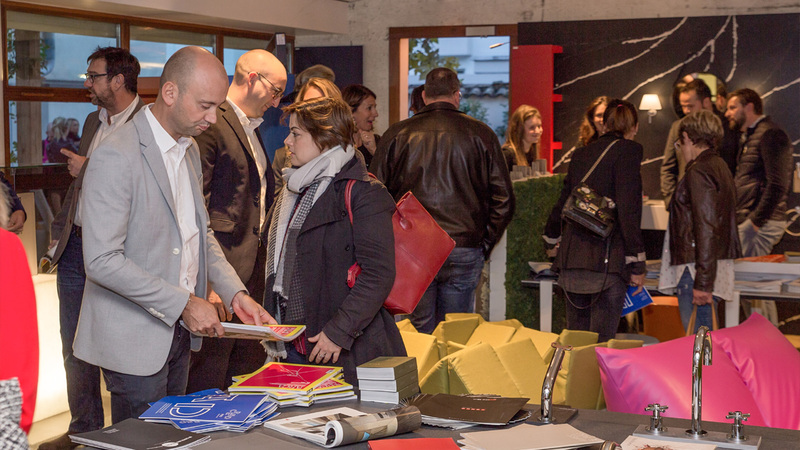 In a totally redesigned environment, the exhibiting brands will present the flagship products integrated into a new set-up concept. 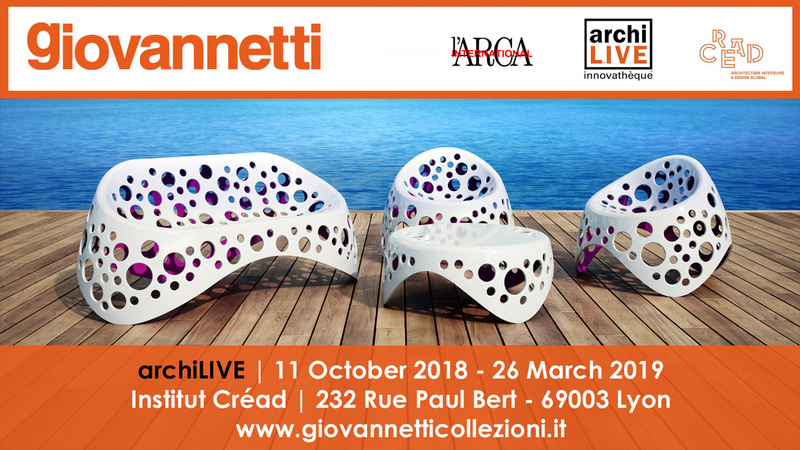 The Italian Giovannetti firm will present the Moss Collection by Giancarlo Zema a fascinating outdoor furniture, seats and low tables in fresh colours and enveloping surfaces. 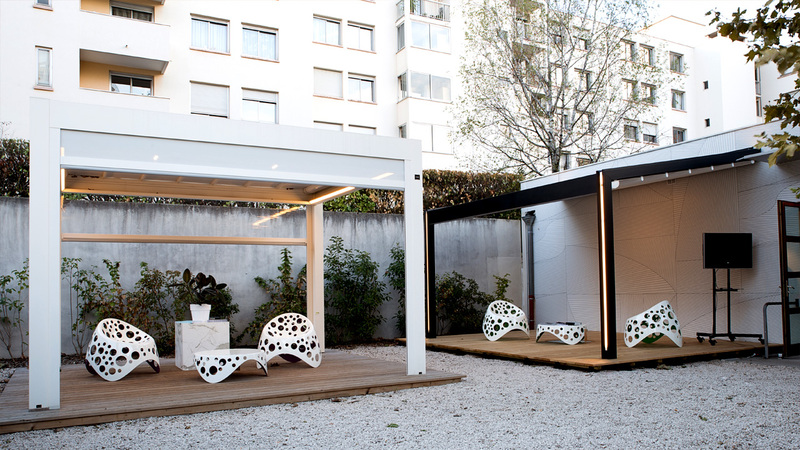 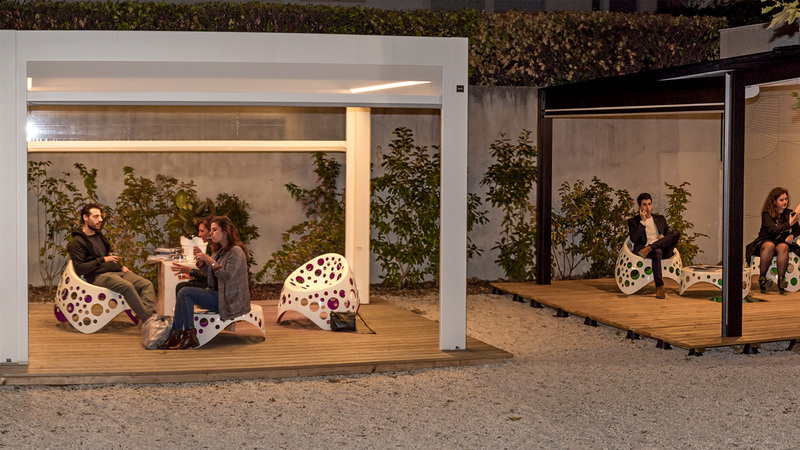 Ideal for decorating the most innovative and trendy outdoor and indoor spaces, is made in eco-plastic of different colours all inspired by nature. 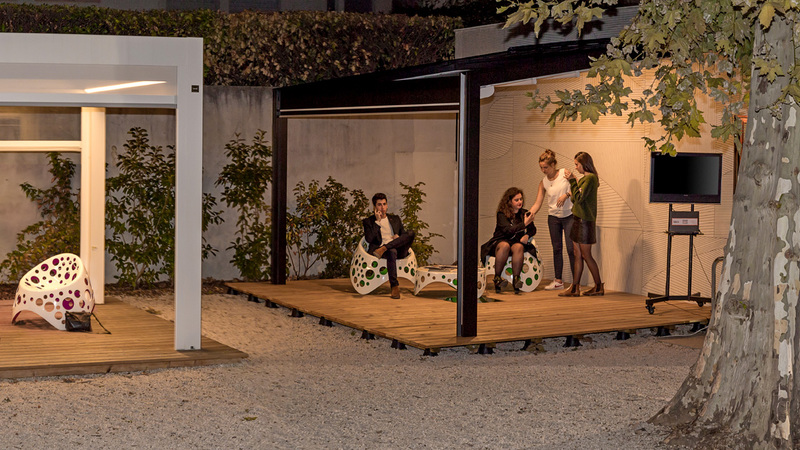 Even more rich and structured, the program of activities and round tables will involve architects, interior architects and designers in the presentation of their projects, always in close relationship with the representatives of the brands, with Elena Cardani and Andrea Bini de l’Arca International and accompanied by the director of Créad, Patricia Lasserre Torrijos. 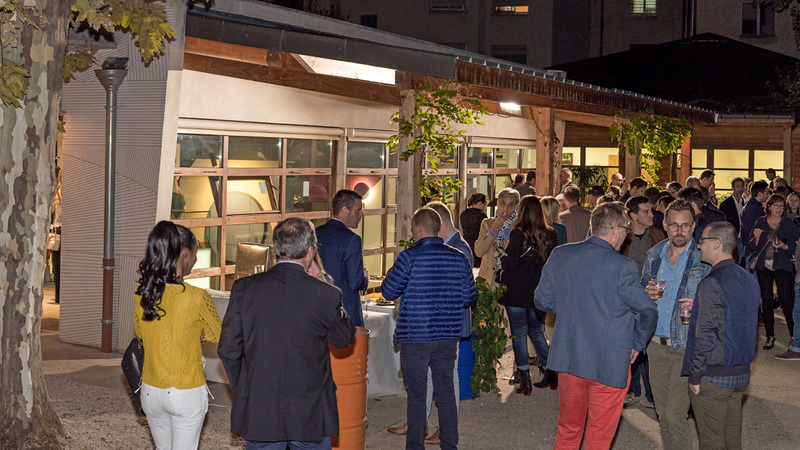 In synergy with the training activities of the Créad Institute, companies will be invited to present their products through personalized conferences addressed to the students of the Institut Créad.